Infinite Shine. Hi-definition gel shine without the light. Step 2/3. 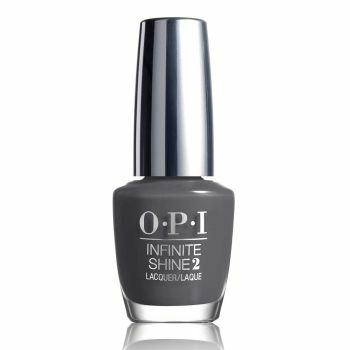 Use with Infinite Shine Primer (Base Coat) and Gloss (Top Coat). Shine that lasts until you take it off. No light needed. Shine lasts up to 10 days. Soak-free removal.